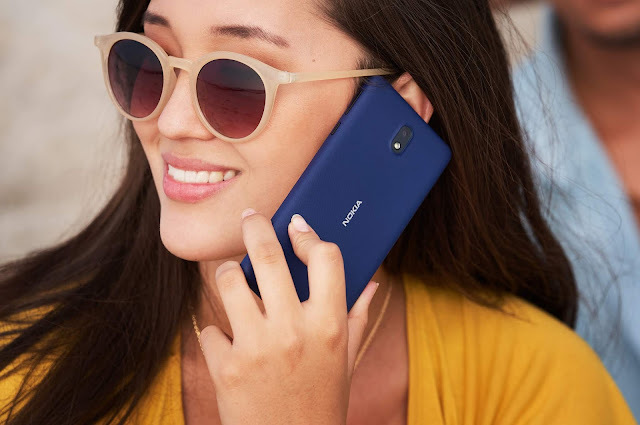 Yesterday, at the Nokia Mobile MWC Launch Event, Juho Sarvikas - CPO, HMD Global announced that Nokia 3 will start receiving the Android Oreo Beta on Monday. 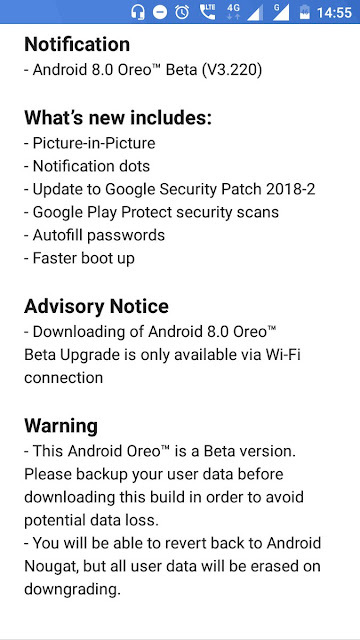 Staying true to his words, in a recent tweet he announced the beginning of Android 8.0 Oreo Beta testing for Nokia 3 via Beta Labs. Here is a screenshot of Android Oreo Beta update notification on Nokia 3.